Established by three industry-leading pioneers and founded on four generations of experience, we believe in educating our customers so they understand the true value of their recyclables. For every customer, we strive to devise a waste management solution that ultimately pays for itself, with value recovered from recyclables and savings derived from more efficient management. Integrity Recycling and Waste Solutions, Inc.
develops and delivers comprehensive, customized recycling and waste management solutions that divert waste from landfills and return value to businesses, municipalities and other organizations across the United States. 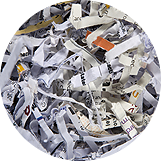 Whether you’re a small office or a multi-location Fortune 500 company, Integrity Recycling and Waste Solutions is uniquely qualified to address your recycling and waste management needs. 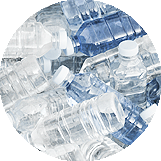 We will customize an efficient, green and/or zero waste solution that minimizes your operational costs, reduces your environmental footprint, and increases your bottom line. 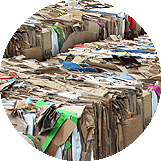 With thousands of different recyclable commodities ranging from the mundane to the exotic, scores of recycling equipment options, and endless service variations, recycling today is a complex undertaking. To do it well, you need a knowledgeable recycling and waste management partner whom you can trust. your recycling or waste management program? can increase your bottom line!